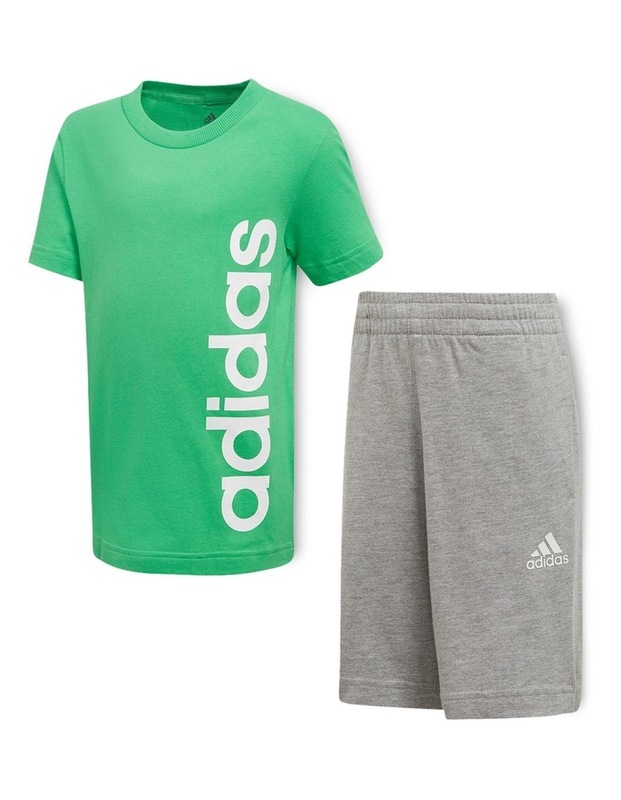 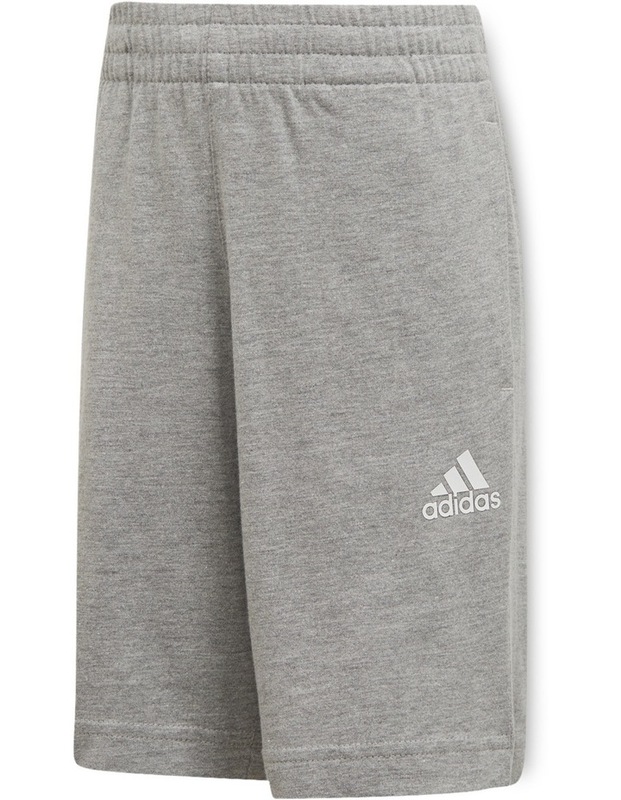 This shorts and t-shirt mini set prepares them for any sport, every day. 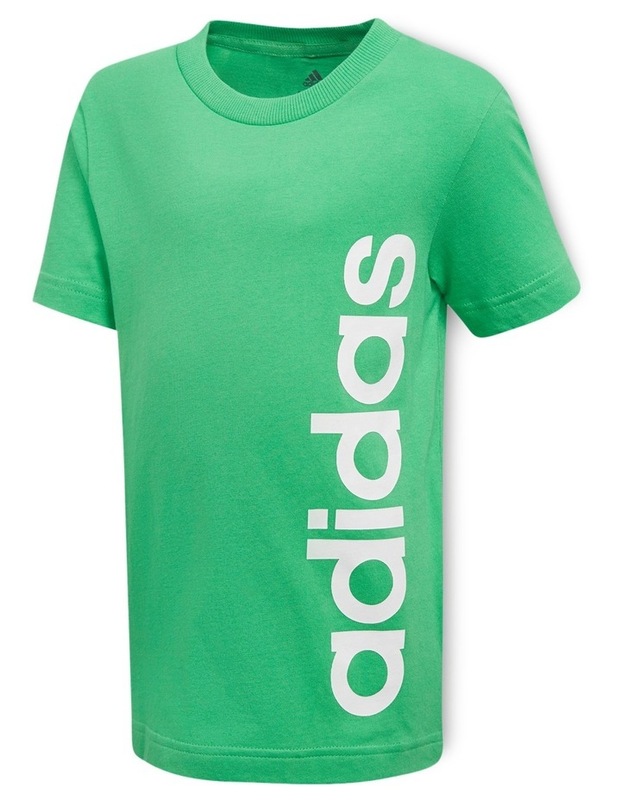 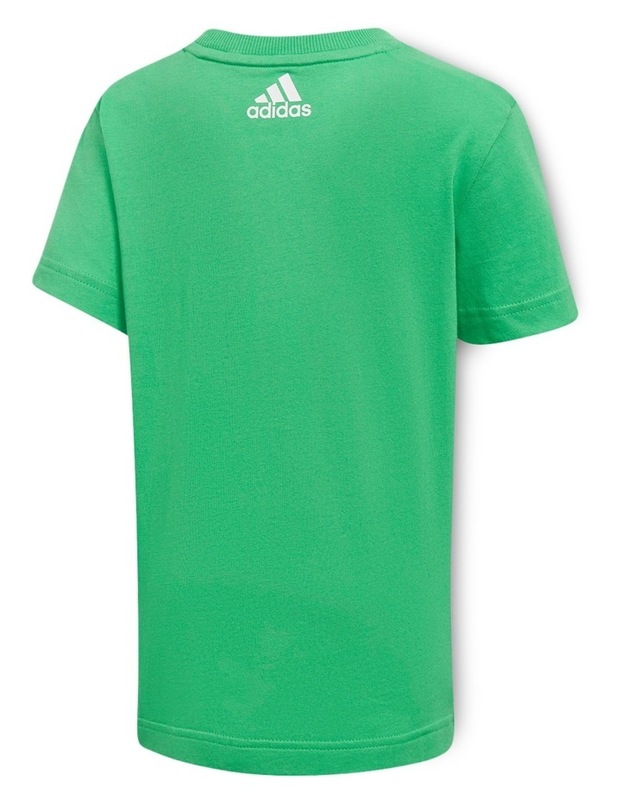 Made of soft and comfy cotton jersey, the kids' set features a crewneck tee with a large adidas logo running vertically up the front. 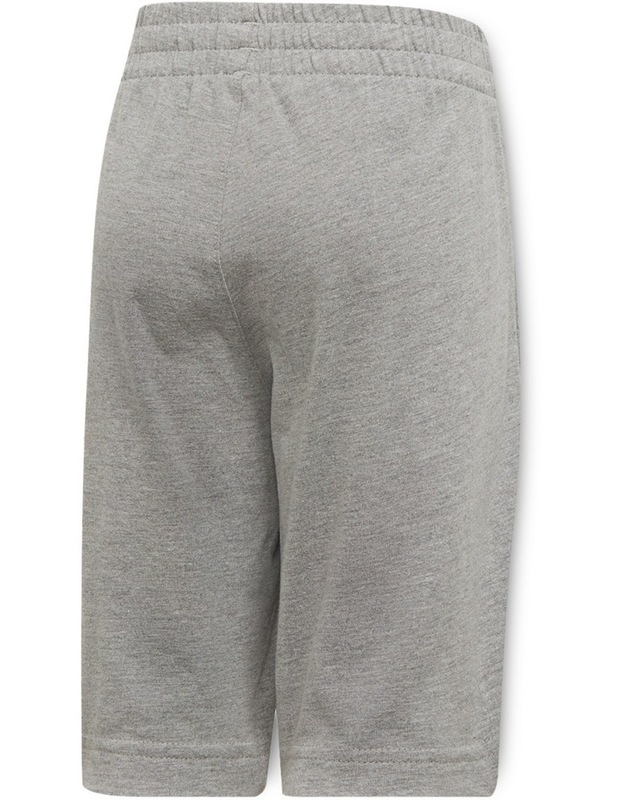 The coordinating shorts have side seam pockets and an adjustable drawcord elastic waist.